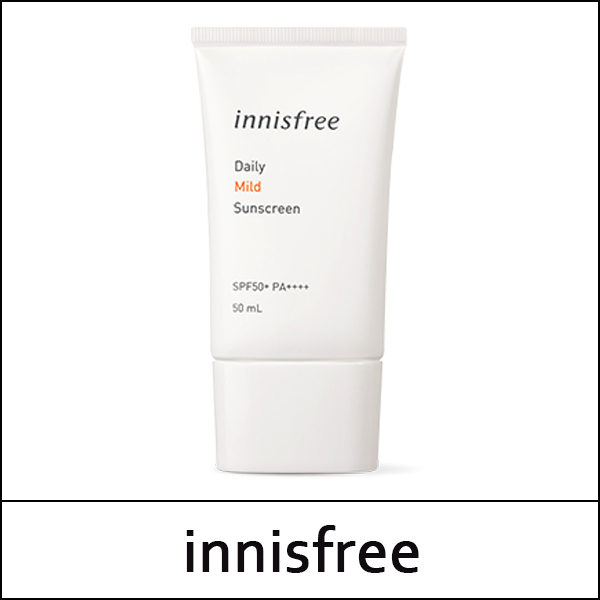 A refreshing feel sunscreen with aloe barbadensis leaf extract. 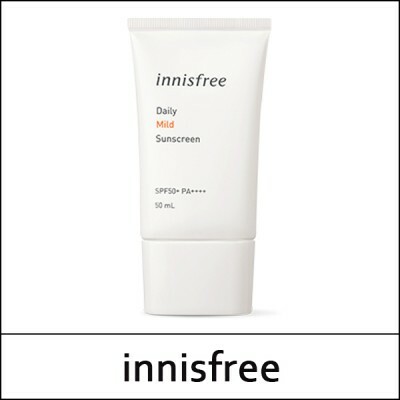 This moist and refreshing water based sunscreen permeates quickly into the skin. The mild ingredients keeps the skin healthy, while the aloe vera leaf extract soothe and moisturize the fatigued skin. At the last step of basic skincare, take an adequate amount and apply on areas that are easily exposed to UV rays (Avoid eye areas), 15-30 minutes before outdoor activities. Gently pat for better absorption.